THE HORROR CLASSIC Mary Shelley's Gothic masterpiece introduced the world to Baron Victor Frankenstein and his quest to create new life from death, resulting in the birth of one of the most famous and iconic monsters in history. 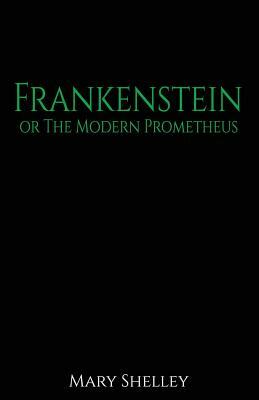 Frankenstein's creation brings ruin and despair to Victor... and death to many, many others. One of the most famous and influential horror novels of all time.